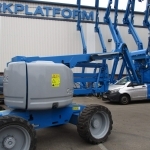 This model has been re-sprayed, and will be supplied with a new 6 month LOLER certificate and 6 month warranty. 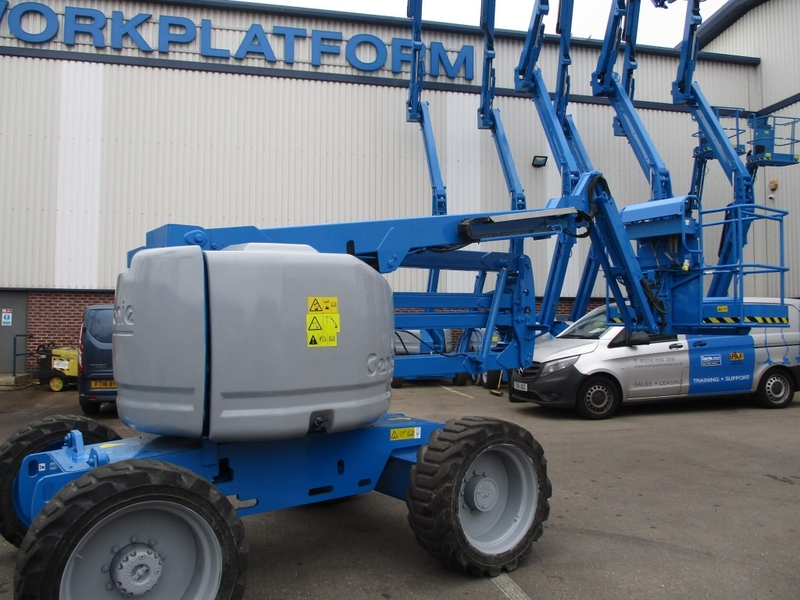 Standard features include rough terrain tyres, swing out engine for ease of servicing and maintenance, rotating platform, AC power outlet in the platform, and 5ft jib. 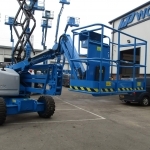 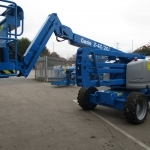 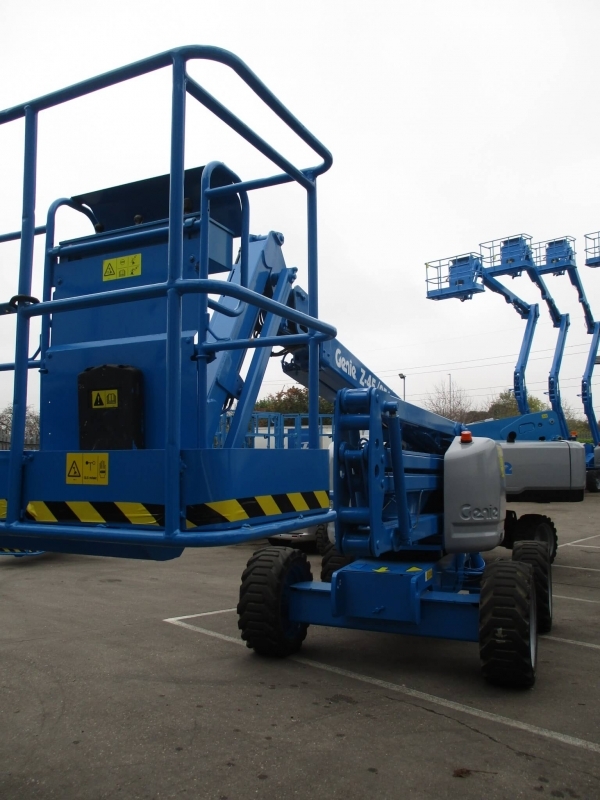 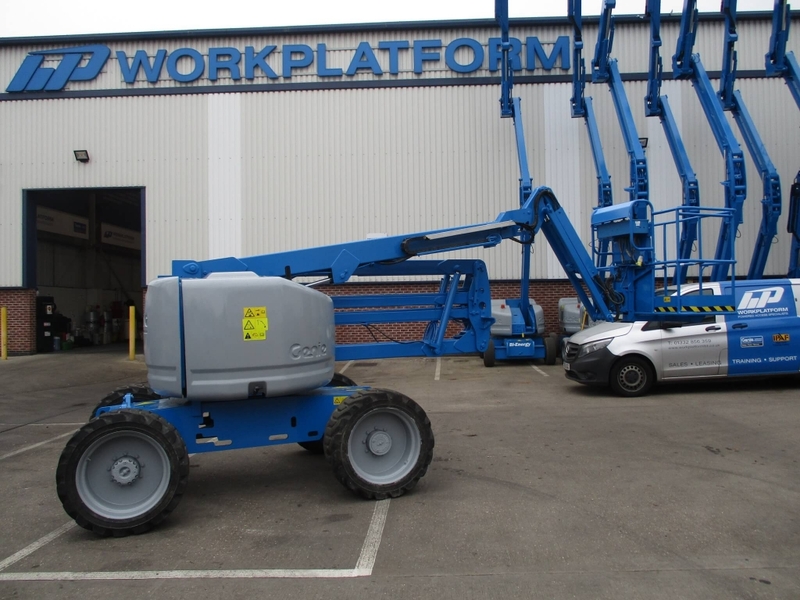 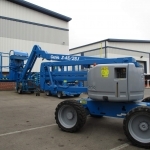 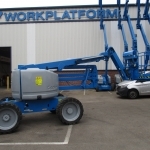 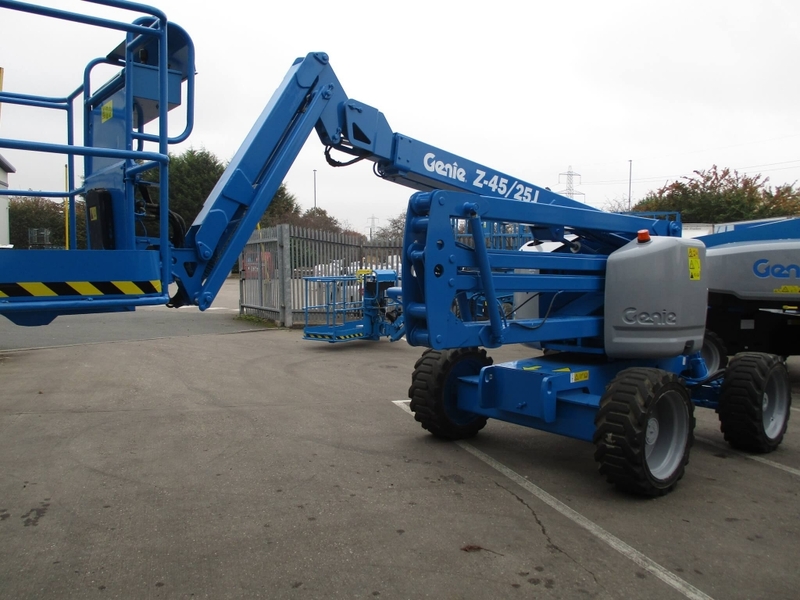 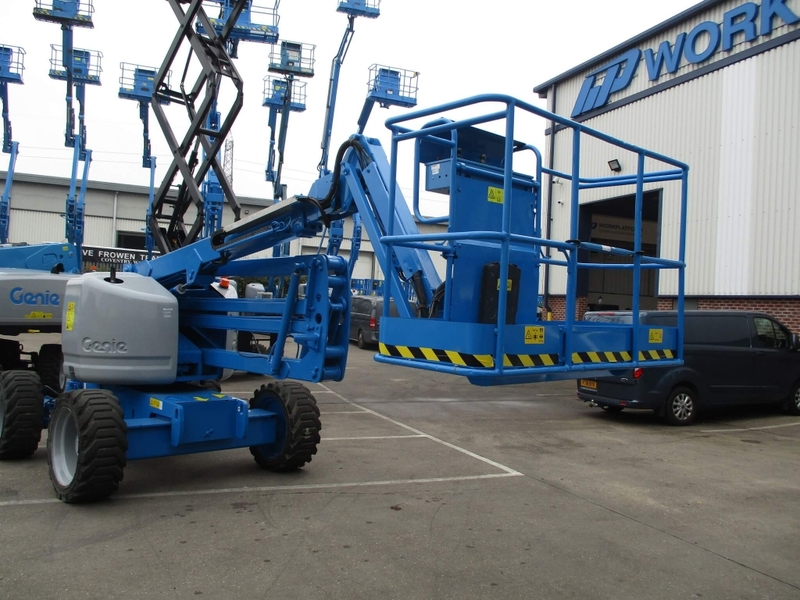 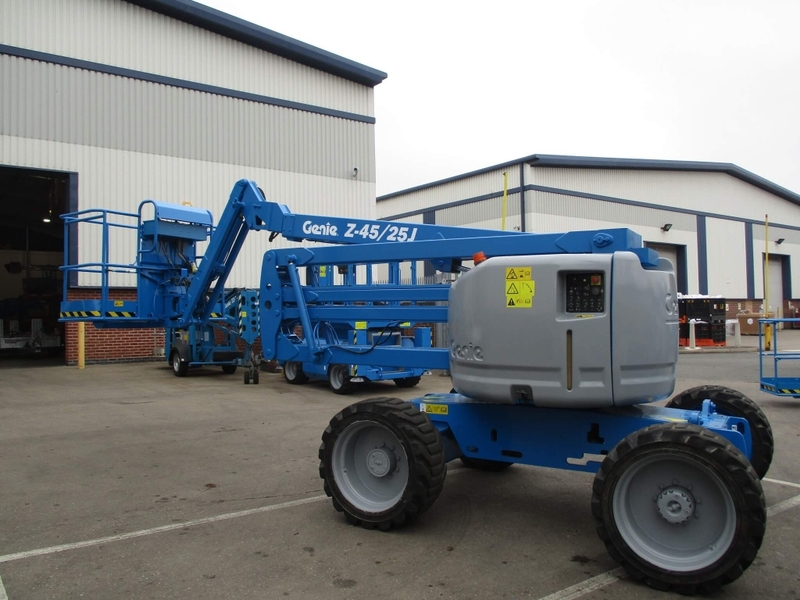 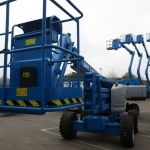 This Genie Z45 RT is a 4WD diesel boom with a working height of 16.07m and horizontal reach of 7.52m.